Rally the troops for the 4th annual Mud Volleyball Tournament! Don’t miss out! 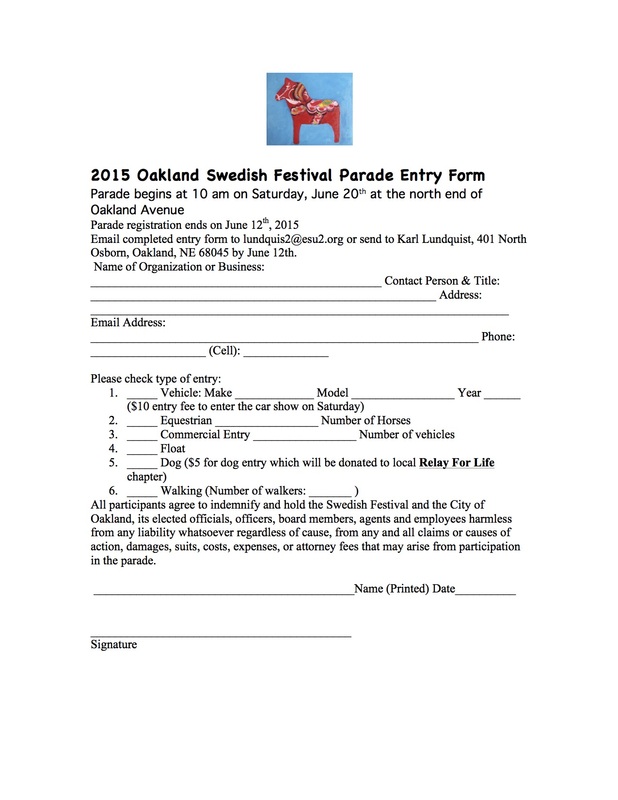 Deadline to register is July 24th. There is a fee of $50 per team of 6-10 players. 2 girls must be in the pits at all times. A Copy of the “Open Meetings Act” Has Been Posted on the Bulletin Board on the North Side in the Council Chambers. 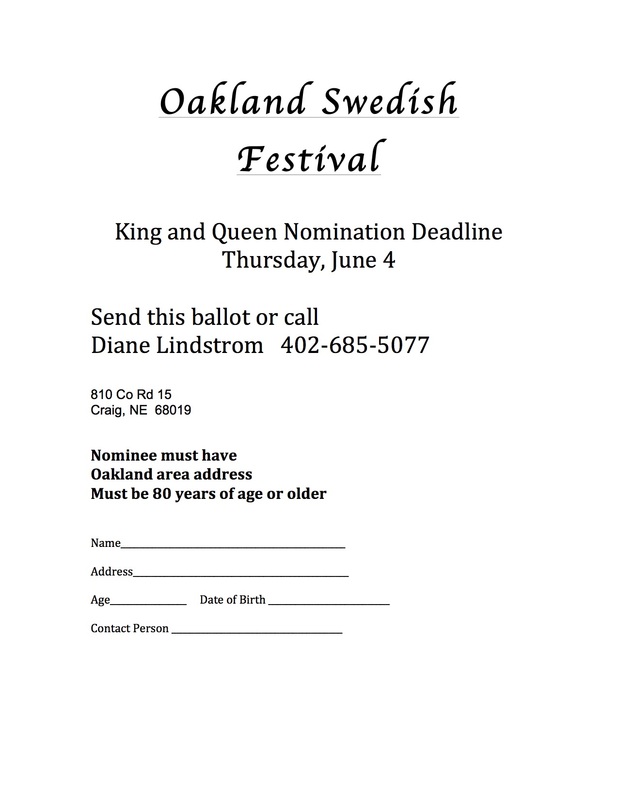 June 2, 2015 – 5:30 P.M. Dispense with reading of minutes of meeting held May 5. Chad Kehrt of Olsson Associates – Update on the Lyons Community Center Project. Approve/not approve Pay Request #14 Final for $88,084.44 to Eriksen Construction on the Municipal Water Park. Leanne Ritter of ACES – Street Lighting Study/Project. Corbin Wheaton – Talk about Sunday Swap. Wayne Vavra – Discuss mowing of the road ditch in front of his house at 1005 E Main St.
Outside message board on Community Center for public notices. Opening of bid(s) for Janitorial services of the Lyons Community Center Building. Consider to approve/not approve Resolution No 2015-3: Policy for Terms and Conditions for Use of Lyons Community Center. Discuss using Appeara for the Community Center rugs or buying our own rugs. Discuss portable bar for the Community Center. 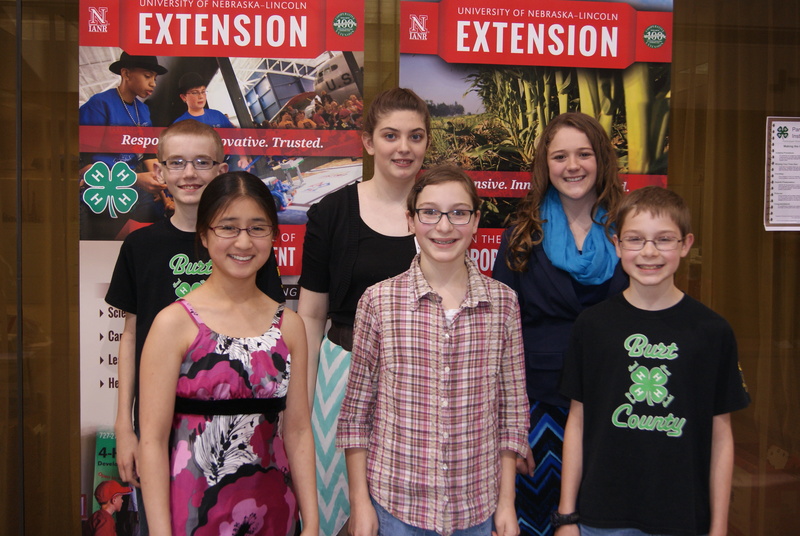 These Burt County 4-H members took their public speaking skills to the Regional 4-H Speech Contest in Norfolk last week. Michael Bracht, Rayna Hladky, Amelia Schlichting, Faith Roscoe, Ellie Glup and Paul Roscoe. Arianne Brokaw participated in the contest but was unavailable for the photo. The 4-H Embryology Project wrapped up with a decent hatch in all but one classroom. We are checking into mechanical failure as the issue so this problem doesn’t repeat itself next year! All in all, it was a very successful and educational project across the county with first and second grade students taking part in Herman, second graders in Tekamah, third graders in Lyons-Decatur and fourth graders in Oakland Craig. Thirty Burt County students in grades 3-6 took part in the Babysitting Clinic held in Tekamah this year with 26 of them taking part in all three sessions. The final session included a baby diapering demonstration by Danielle McManigal and her daughter Kendal. She was the perfect demonstration subject and all the attention didn’t rattle her a bit! Staying home alone for any extended period of time is not recommended for students in the third grade, but making them aware of the dangers and challenges is part of the Home Alone Program. Sixty one third grade students in Tekamah and Oakland-Craig took part in this pre-summer vacation program. Seven Burt County 4-H members took their talents to the next level of competition by competing at the Regional 4-H Speech Contest in Norfolk, May 21. Three of them came home as medal winners, meaning they were one of the top four placing individuals in their age division. Ellie Glup of Tekamah and Amelia Schlichting of Lyons nearly swept the Senior Division competition as they both came home with purple ribbons and medals. With this finish they are eligible to go on to compete at the state level during the Nebraska State Fair. Ellie and Amelia also served as room helpers during the contest as it was Burt County’s turn to provide assistance for the contest. Also in the Senior Division, was Michael Bracht of West Point and he received a blue ribbon for his first speech contest. The third medal and purple ribbon winner was Paul Roscoe of Lyons in the Junior Division. Also in the Junior Division was Arianne Brokaw of Lyons who received a blue ribbon. The Intermediate Division saw Rayna Hladky of Tekamah and Faith Roscoe of Lyons both receiving purple ribbons in what the judges explained as an extremely talented group of speakers. In the Public Service Announcement Contest, the tapes of the P.S.A.’s were pre-judged, but results were announced at the contest. In the Junior Division: Paul Roscoe and Caleb Schlichting both of Lyons received blue ribbons. Intermediate competition resulted in Faith Roscoe of Lyons receiving a purple (the fifth purple, which made it the only purple not receiving a medal) and Cody Bachtell of Tekamah was awarded a blue ribbon. Michael Bracht of West Point also competed in the Senior Division P.S.A. Contest and received a blue ribbon. We are very proud of ALL our 4-H members, but especially individuals (and their families) like these who made the effort to compete at a higher level. #1. 4-H Enrollment: It is the deadline for all 4-H members to enroll on-line for 4-H in order to be able to show this year at the county fair. Go to www.burt.unl.edu and then to the Burt County 4-H tab. Under this tab you can open the On-Line Enrollment and start or complete your 4-H and project enrollment. #2. 4-H Project Deadline: Yes, this is also the deadline to enroll in any 4-H project you think you might want to exhibit in at the fair this year. We do not need to know what exhibit you are taking yet, but you do need to be enrolled in the 4-H project as we will have no opportunity to “fix” things as we have in past years. #3. Livestock ID Sheet Deadline: All livestock ID sheets are due in the Extension Office by 4:30 p.m. Monday, June 1. This includes rabbits, horses, cows, calves, goats, sheep and swine. If you want to consider taking them to the fair, we need the ID sheets in and these animals identified in the proper manner for their species by this date. As always, if you have questions please call the Nebraska Extension Office in Burt County at 402-374-2929. I hope everyone had a nice weekend, had to do a little dodging rain drops. We start a new month next week, with our Volunteer Executive meeting at 2:30 pm Monday June 1st. On Wednesday June 3rd at 2:30 pm Michelle Rosco and Family will be here to perform for us. Church Service for May 30th at 2:30 pm will be given by Elim Lutheran Church with a luncheon served afterwards. On Wednesday June 3rd at 1:00 pm is Communion with Pastor Hoden. Activities for the week of June 1st to June 5th , are as followed, Reading with Marilyn, Manicures, Game Day, Sing a Long, Bingo w/WOW, Bible Fellowship, Reading the Local Paper, Crafts, Let’s Play Ball, Crafty Cooking, Friday Bingo and Saturday morning movie. Volunteers signing in last week were; Judy Nelson, Betty Hanna, Bonnie Fleischman, Judee Dix, Patty Miller, Mary Donavon, Nadine Anderson , Di Ruwe, Dani Moseman, Pat Anderson, and Sly Rouse. Donations were made in Memory of Elaine Chute by Jim and Judy Nelson and Frelon Danielson. Northeast’s track team managed to bring home medals in three events at the State Track Meet held in Omaha last weekend. The girls tallied 6 points for a 32nd place finish while the boys took 41st with 4 points. Darcey Simonsen took third last year in the discus. It looked like she was going to move up to the silver position until the final throw. Darcey had a throw of 115 feet 3 inches to cement her position in second place with one throw to go. Scribner-Snyder’s Peters, the classes top thrower this spring, got an three inch lead on her in the final throw to claim the silver medal. Things did not go as well for Abby Peterson,. The junior had been battling respiratory illness for over two weeks. She was wore down a little and managed a twelfth place finish with a toss of 101 feet 10inches. It was a shaky start for Jon Christiansen in the triple jump. The sophomore opened with a 38 foot jump, but was over two feet behind the board. After another sub-par leap, his third attempt in the prelims got him into the finals. It measured over 40 feet. The coach’s advice propelled Jon into a medal position as he opened the finals with a career tying best of 41 feet 8 inches. He moved up three places and finished with a sixth place medal. The Cougars’ 400M runners faced a tough challenge as they both drew lane eight. With the staggered start they have no runners in sight to set their pace. “It is going to be really tough out there,” said Chevy Henneman. The senior was at the lead with 200 meters to go. In a photo finish Chevy ended up in fourth place . His time of 53.22 missed making the finals by .13 seconds. Brianne Haskell gave it her all. “I was running with everybody, until the final curve and then they pulled away,” She finished in eighth with a time of 1:06.16. Dylan Hardeman ran the 800M on Saturday. He finished tenth in his section with a time of 2:13.54. The 4×400 Relay closed out the meet. Northeast got strong legs from Jon Christiansen, Benny Estrada, Dylan Hardeman, and Chevy Henneman and improved their season best by over five seconds. It was a three team race in their heat with the Cougars taking third in 33:36..21. All three teams earned medals with LDNE taking eighth place. 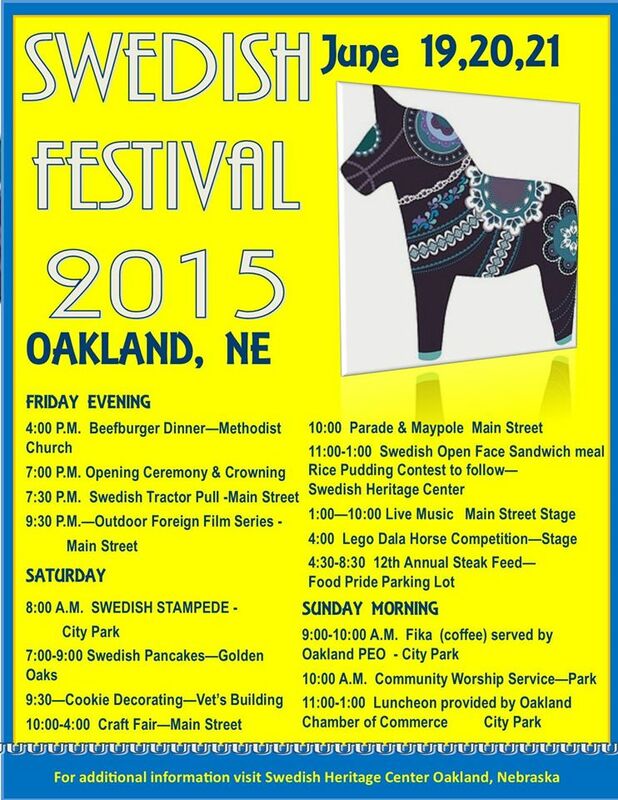 Oakland Swedish Festival Coming Soon! What can a person of any age accomplish in 20 minutes a day? Most importantly…Keep those Reading Skills Up! All summer the Oakland Public Library will be providing incentives to our readers who participate in our Summer Reading Program! Visit the library for your reading log today!